Edmonton's Auto Glass and Windshield Repair Experts and More! When it comes to windshield repair in Edmonton, there’s no one like Brite-View. 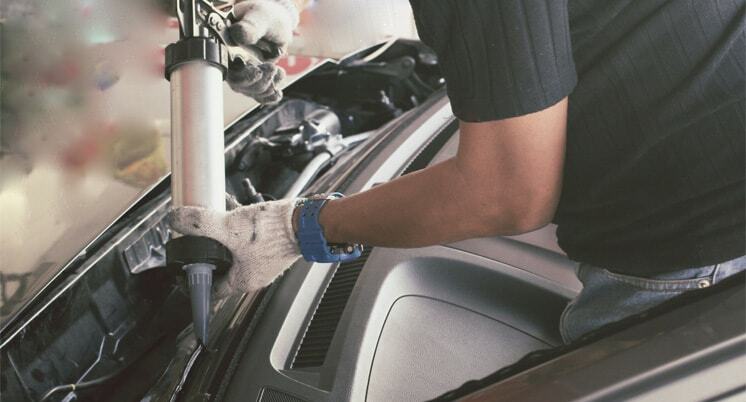 From cars and trucks to heavy equipment and machinery, we repair or replace glass of all kinds. More than windshield repair, Edmonton’s glass experts at Brite-View provide a complete range of residential glass services, from complete window replacement to garages to mirrors and more. Whether it’s repairing a storefront window, an invitation to tender for new installations, or interior partitions, mirrors and more, Brite-View has the fast, efficient commercial services you need. Our expert team of glass-cutters can create custom-made glass pieces for almost any application, including beveled mirrors, decorative glass, showcases and more. Quality parts are safer and last longer. If you want exceptional glass and windshield repair in Edmonton, get parts with Brite-View’s industry-leading warranties. We don’t just offer leading residential and commercial glass or windshield repair in Edmonton. We bring exceptional customer service as well. We guarantee our price to be amongst the best of those selling like kind and quality parts and services within the retail glass industry in greater Edmonton. We called Brite-View Glass to replace the front entranceway door glass in our business and they were out to measure it up and install it the same day! Their price was good and their service was great! Keep up the good work guys! I was looking for a washroom vanity mirror, a shower door, and a glass enclosure for my steam-room. A friend of mine suggested I call Brite-View Glass so I did. 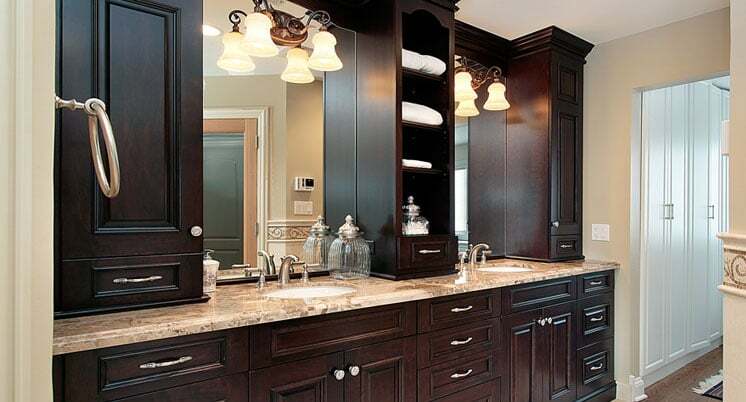 Their designers, estimators, and installers did a wonderful job and now I just love my new washroom! If it’s an Auto Glass shop you’re looking for, Brite-View Glass is the glass shop to call. Whether you need a windshield chip repair, a windshield replacement, or a side window, Brite-View Glass will look after you quickly and professionally. Brite-View Glass supplied and installed a tempered safety glass railing system for our front deck and stairs which we’re very happy with. We now heartily recommend Brite-View Glass to all our friends. AT BRITE-VIEW GLASS, WE WORK HARD TO MAKE YOU LOOK GOOD. At Brite-View Glass, we specialize in auto glass replacement and windshield repair in Edmonton. We service glass for vehicles of all kinds, from small cars to heavy equipment and trucks. With two locations in Edmonton, our windshield repair specialists work quickly and efficiently, using the latest techniques and technology to ensure fast, reliable windshield repair. Edmonton’s auto glass experts at Brite-View Glass also perform minor chip repairs as well as total passenger and rear window replacements. View our full list of automotive glass services. As Edmonton’s glass experts, Brite-View Glass offers a full suite of residential glass services. We cut glass for all residential purposes, including total window replacements, window repairs, mirrors, or specialty applications such as glass table tops and french door lites. 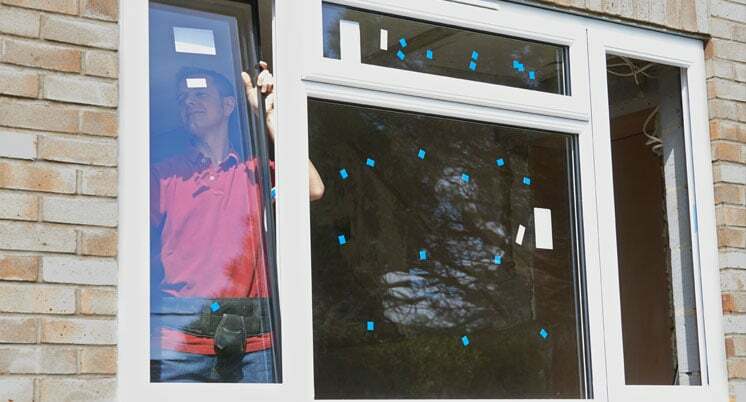 We also maintain a wide selection of different glass sizes, shapes, colors and textures to provide fast and efficient service, with total respect for your home and schedule. Brite-View Glass is committed to excellent customer service. For insurance claims, our experienced staff will assist you in obtaining a quick resolution to your claim. Let us know how we can help with your residential glass needs today. View our full list of residential glass services. Brite-View Glass is pleased to offer total commercial glass installation and repair solutions. We understand that when it comes to business, making an impeccable first impression on your clients is imperative. The last thing you want is damaged or broken glass marring your image. 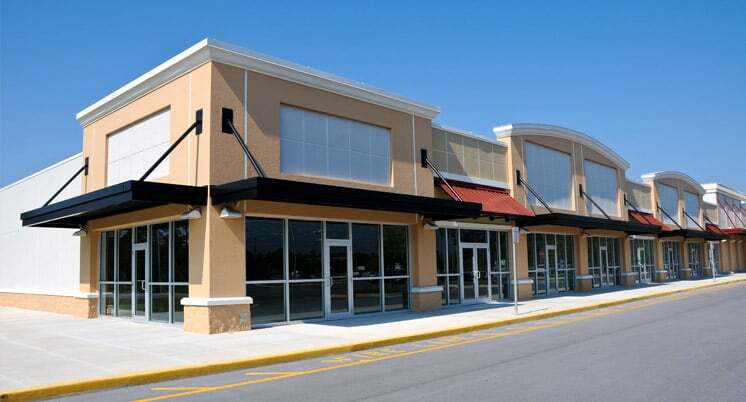 That’s why Brite-View Glass makes fast, efficient storefront glass repair and replacement paramount. Our experts can also tackle many other commercial glass challenges, including doors, windows, partitions, glass shelving and more. We will also gladly work with your insurance company to help ensure prompt claims and resolutions. View our full list of commercial glass services. Brite-View Glass is happy to take on any glass challenge. With a wealth of experience, our glass professionals can cut and shape to the precise specifications you need and for virtually any application. Decorative, bevelled glass and mirrors, safety-backed mirrors, and custom-cut tempered, textured and tinted glass are just a few of the custom glass services that Brite-View is happy to provide. Perfect for custom display cases, studio mirror walls, salons and glass shelves and desktops, all of Brite-View’s custom glass services come with our exceptional customer service and quality guarantees. View our full list of customized glass services.